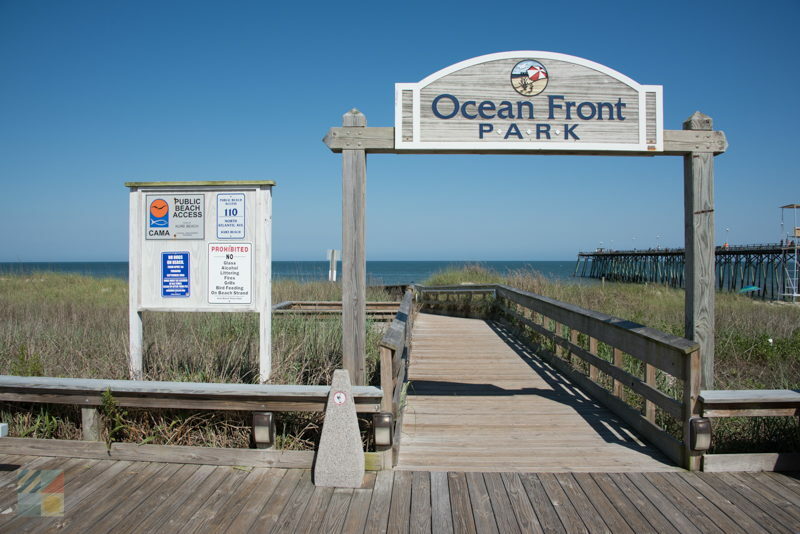 The park is located along Atlantic Avenue, and is just a shell’s throw away from the Kure Beach Fishing Pier. 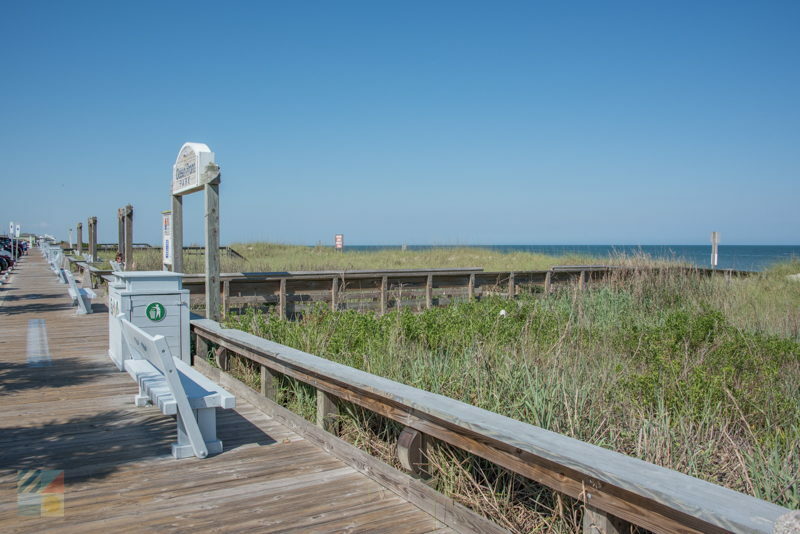 Once at the site, visitors will discover a wide walking path with benches for admiring the ocean views, public restrooms, a play area for children with swings, rain gardens, and more – all situated along the oceanfront. 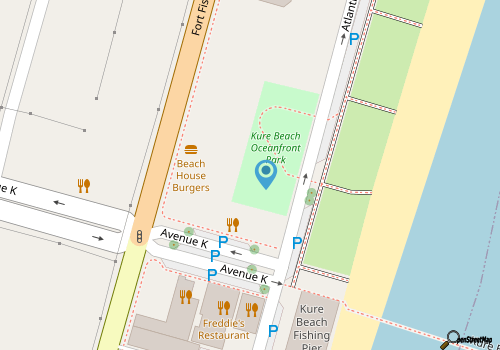 The big draw at the park is the open-air pavilion which is used for private events, as well as grand public concerts and celebrations. 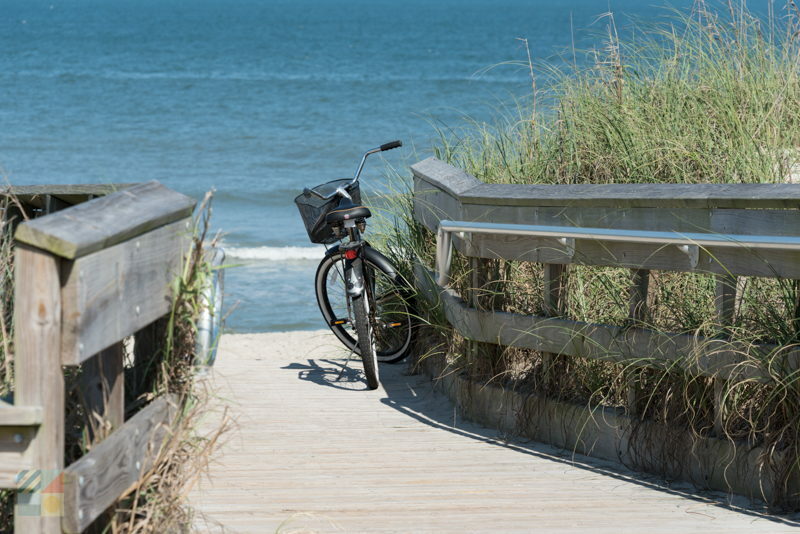 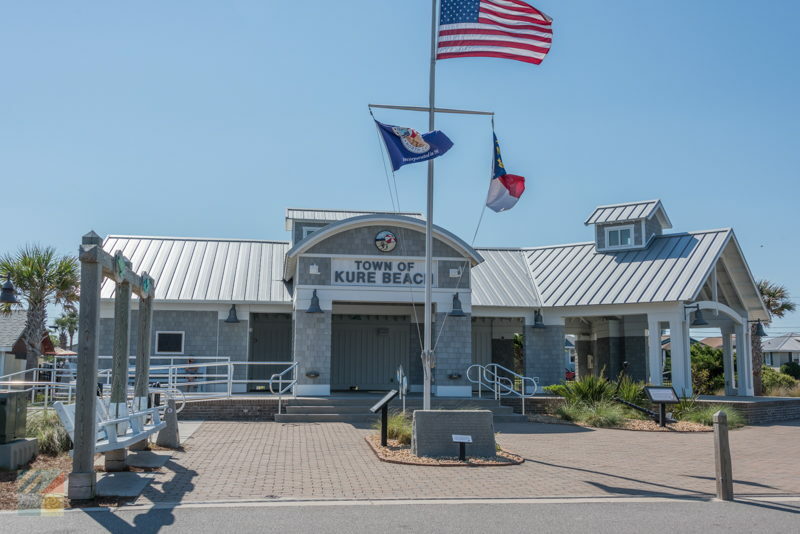 With lots to love, and pretty scenery in every direction, the Kure Beach Ocean Front Park & Pavilion is a prime destination for beach lovers to discover everything this cool coastal town has to offer.